It’s been 48 hours since the Lemurian Full Moon Meditation event and I’m still feeling the effects of the group energy. What an experience! Over the last few days I’ve received a lot of wonderful feedback from people around the world about the conference call. Many people felt they were actually in Lemuria and experienced strong emotions of longing and connection to a place that feels like home. Some shed tears of joy, others had vivid visions, and some were able to remember a past lives in Lemuria. A few of the comments touched me deeply, especially about the healing they received during the meditation. One woman shared that this was the first time she’d experienced a guided meditation with a male voice… and she enjoyed it! Another participant, who’s been walking a spiritual path for many years, reported it was an unusual yet pleasant experience to hear a male talking about Goddess. For me this was one of the big “ah ha” insights I received from reading everyone’s feedback. I need to talk about Goddess more often. We all need to be talking more about the Goddess… the sacred feminine, the divine force of evolution. It’s time for ALL women on this planet to consciously awaken the divine feminine within. And it’s time for as many men as possible to do the same. All women carry the sacred feminine within. And souls who have incarnated intentionally as males with a balanced mix of masculine and feminine energies also carry the Goddess within. If you’re reading these words, the Goddess exists within you. The more we remember Lemuria, the more divine feminine energy we bring into this world. And the more we gather together to create a collective consciousness of love—as we did in our group meditation last weekend—the more divine feminine we awaken in ourselves and others. Women have struggled for millennia against the oppression, control and violence of not-so-divine masculine energy. Thankfully, the pendulum has begun to swing in the other direction towards balance, towards love. 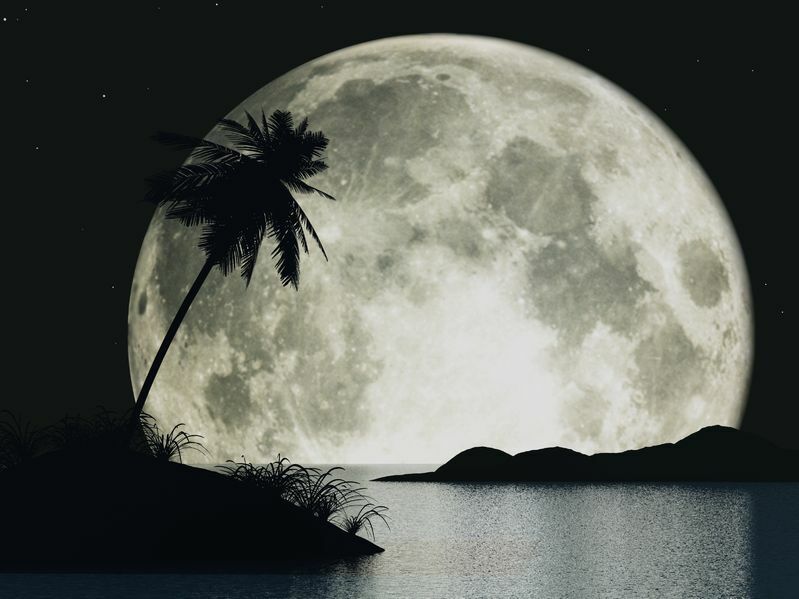 Based on the loving comments I received about the Lemurian Full Moon Meditation, I will definitely we hosting more global events such as this in the future. I hope you can join me. Mahalo for your kind words, Masako-san. And thank you for weaving your love and light into the group experience.